Hello dear job hunters welcome back on our website. This web page is designed to give you the information of Uttar Pradesh Teacher Eligibility Test (UPTET) syllabus for junior level teacher. There are other various posts of teachers are available through Uttar Pradesh Teacher Eligibility Test (UPTET). 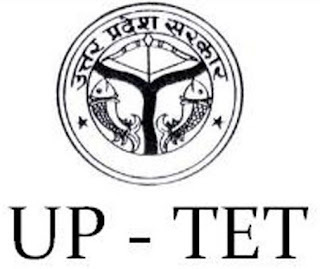 Uttar Pradesh Teacher Eligibility Test (UPTET) is conducted every year by Exam controlling authority of Uttar Pradesh. This examination provides good opportunity for those candidates who want to make their career in teaching profession. 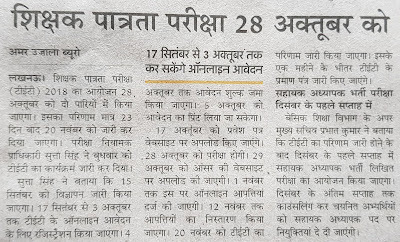 All the candidates who get selected through Uttar Pradesh Teacher Eligibility Test (UPTET)will be appointed in various schools of Uttar Pradesh. Competition has always been high for Uttar Pradesh Teacher Eligibility Test (UPTET). Because Uttar Pradesh is one of the largest states of India so many number of candidates apply to get the teacher job through Uttar Pradesh Teacher Eligibility Test (UPTET). Candidates have to work very hard and should prepare according to syllabus. 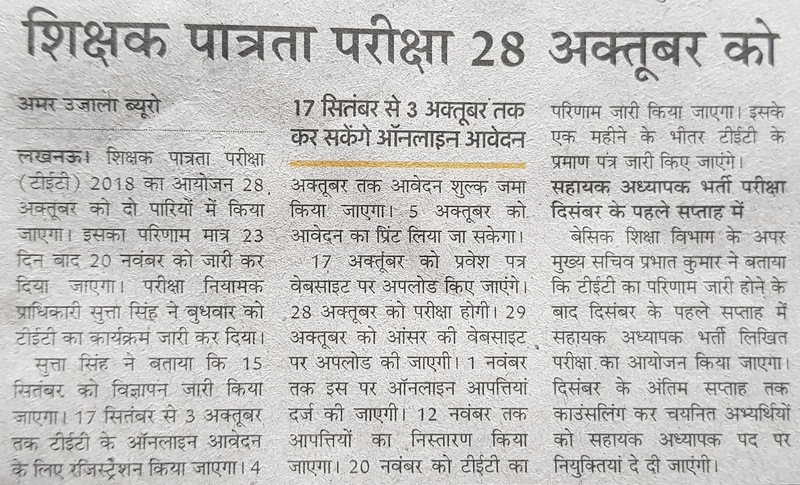 Availability of proper syllabus and examination pattern saves your time in preparing for Uttar Pradesh Teacher Eligibility Test (UPTET). Candidates also come to know the importance of each and every topic. Candidates must concentrate on the topics which are having more importance. In this web page we are going to give you the information of Uttar Pradesh Teacher Eligibility Test (UPTET) syllabus and examination pattern. There will be total 150 question in the examination and each question will be of single mark which make it 150 marks examination. Dear friends if you have any queries related to UPTET syllabus and examination pattern you can leave comment for us in the comment box.